A community showcase mic held monthly to benefit the Covenant Soup Kitchen at St. Paul’s Episcopal Church on Vallety St in Willimantic, Ct. This month a special concert performance will also be held Sat Nov 13 and the regular monthly mic on Wed. Nov 17 th. Your donations go directly to help feed the hungry among us. So come out and hear some incredible music at The Breadbox. Award-winning duo Atwater-Donnelly performs a unique and thrilling blend of traditional American and Celtic folk music and dance, along with original songs and poetry. The highly praised husband-wife duo blends gorgeous vocals with an astonishing array of instruments including the mountain dulcimer, old-time banjo, tin whistle, guitar, limberjack, mandolin, harmonica, feet and more. 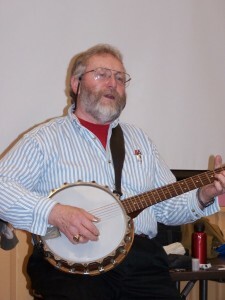 They often collaborate with other musicians, Cathy Clasper-Torch, Heidi and John Cerrigione, and Uriah Donnelly; and Irish step-dancer Kevin Doyle; and can be seen performing solo, as a duo, trio, four-person band, or the six-member old-time gospel band, Jerimoth Hill. 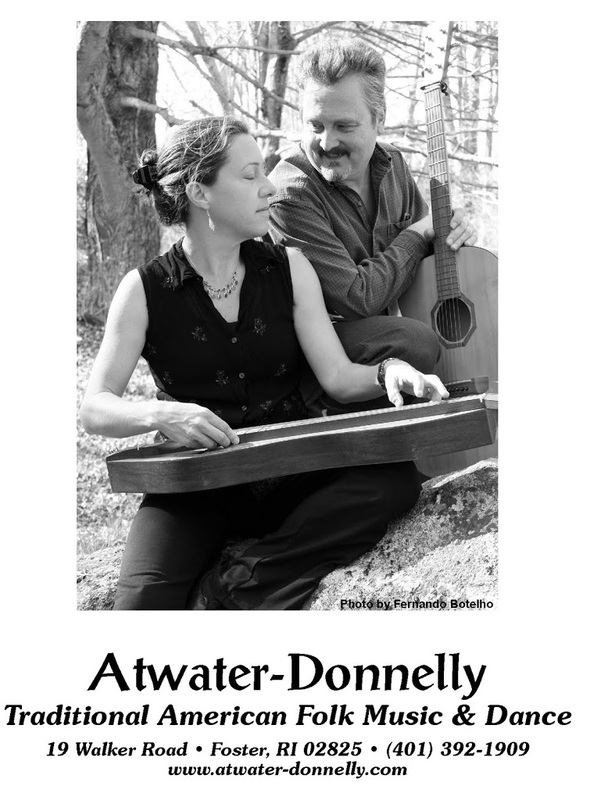 Based in Foster, Rhode Island, Aubrey Atwater and Elwood Donnelly have traveled extensively for twenty-two years in the United States, and occasional trips to Ireland, England, and Canada, to perform as well as find their songs and dances one by one. They have produced six books, a film, and eleven recordings that receive international airplay.